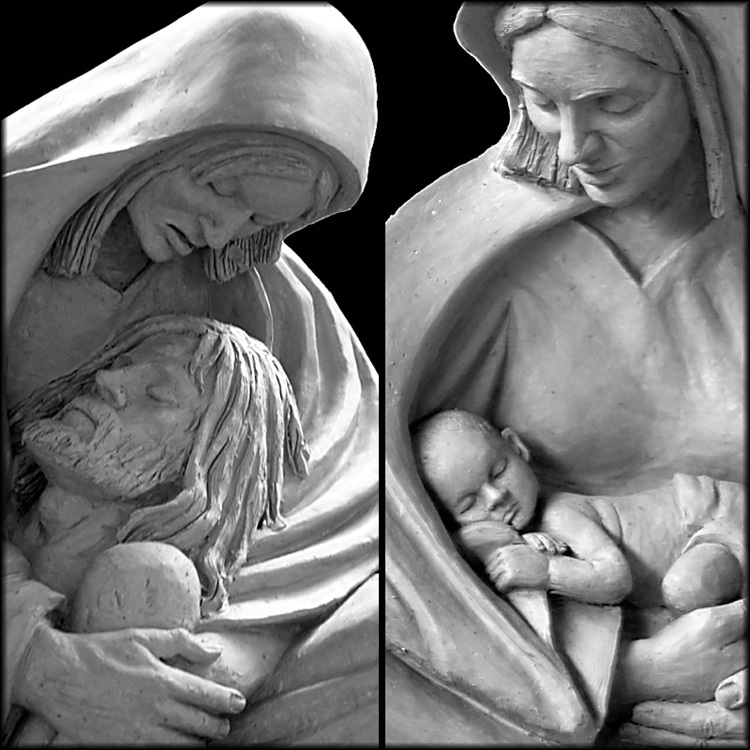 Originally created as one half of a Diptych. 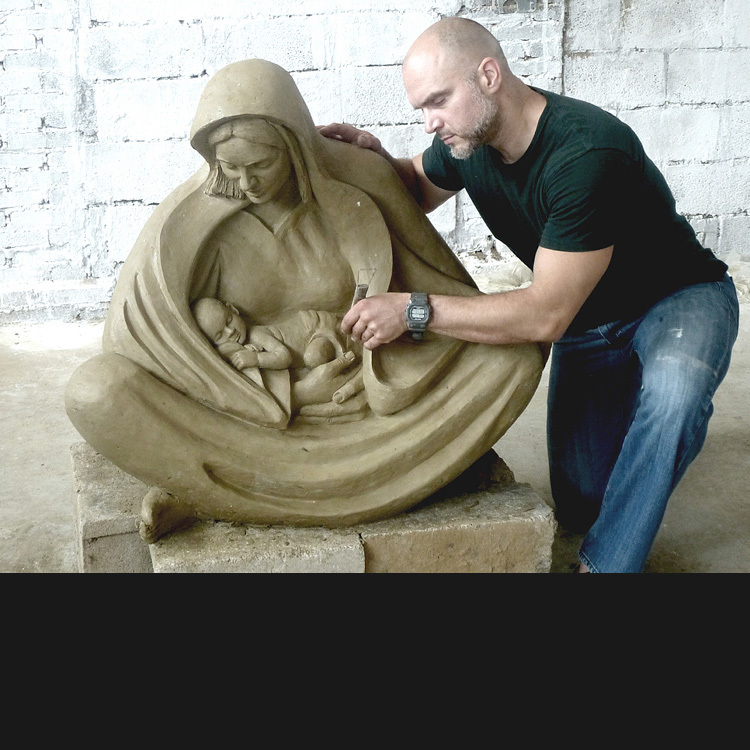 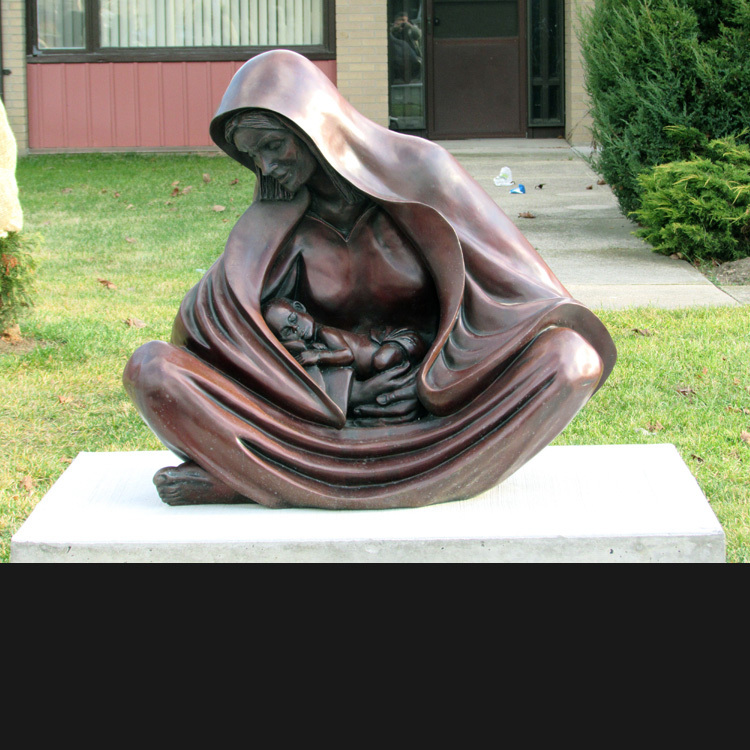 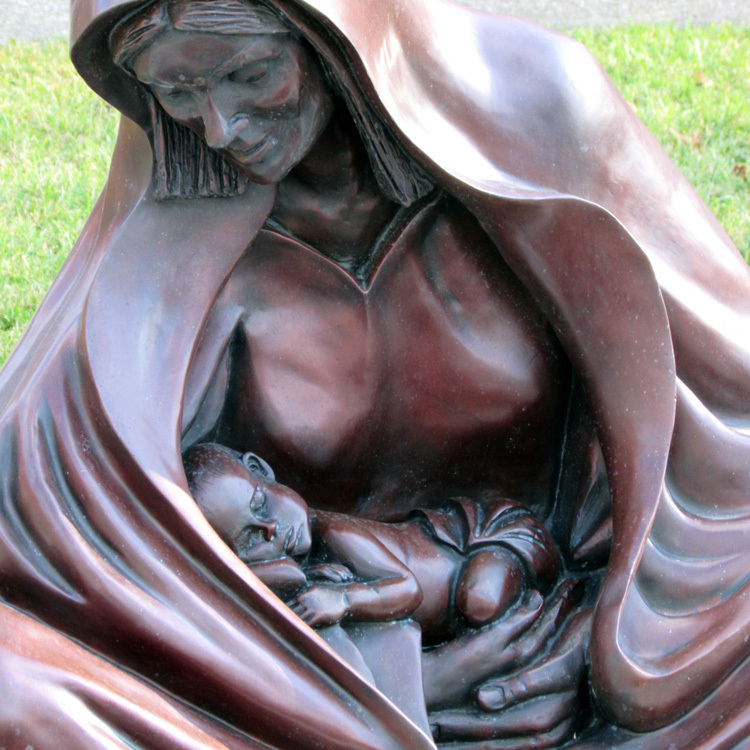 Although alone it is still one of the most beautiful sculptures of the Madonna & Child. 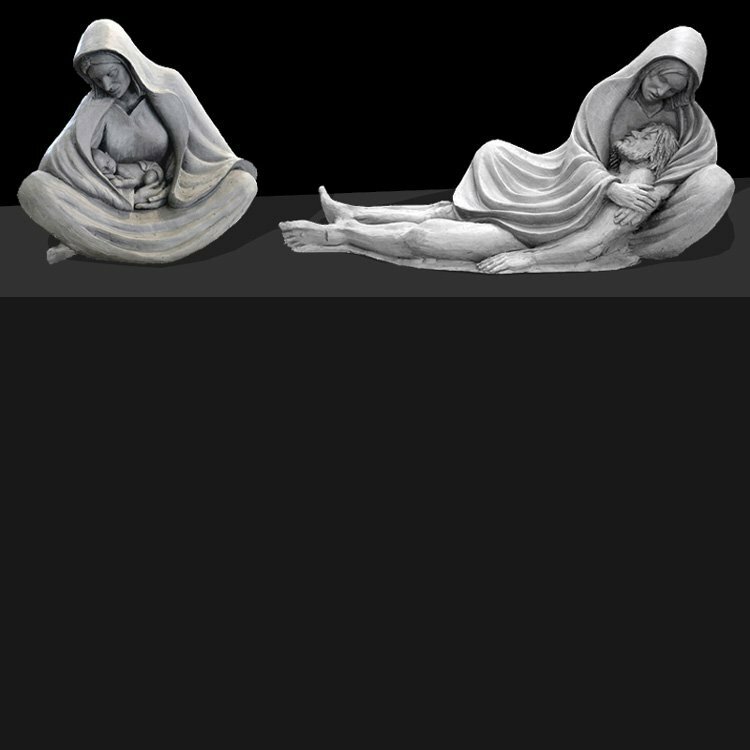 When placed in proximity to it’s counterpart “The Pieta” the space between the two really captures His life, and the sacrifice is very evident when understood through the lens of His Mother.